The Boston Marathon is set for Monday, and we have all you need to know. The 123rd running of the Boston Marathon is here! 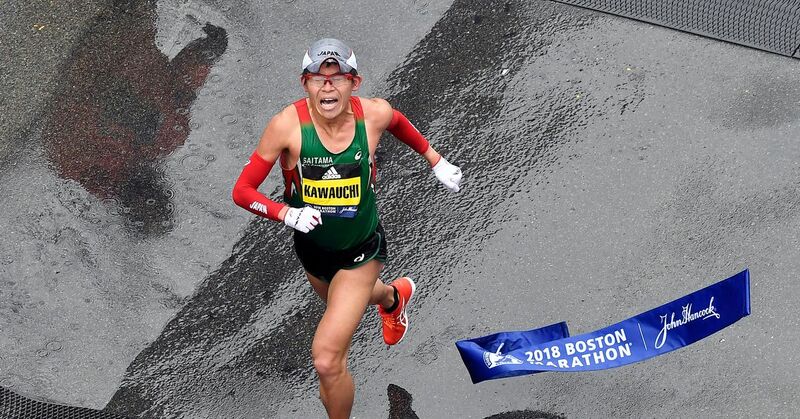 The big race, which will attract more than 30,000 distance runners, professionals and amateurs alike, will begin bright and early on Monday morning and is expected to be contested in rainy and windy conditions.